"Millions of people learn how to respond to emergencies and save lives by enrolling in American Red Cross training programs," said Gino Greco, CEO for Colorado and Wyoming. 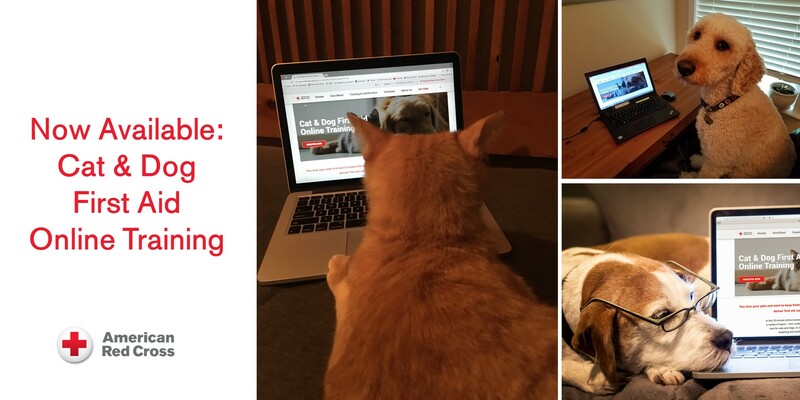 "Now, cat and dog owners, pet-sitters and dog walkers can take the Red Cross Cat and Dog First Aid online course and learn life-saving skills for their pets." People can access the course on their desktop or tablet at redcross.org/catdogfirstaid and go through the content at their own pace. It takes approximately 30 minutes to complete the course. Participants can stop and pick up where they left off if Fluffy needs a treat or it's time to take Fido out to the dog park. 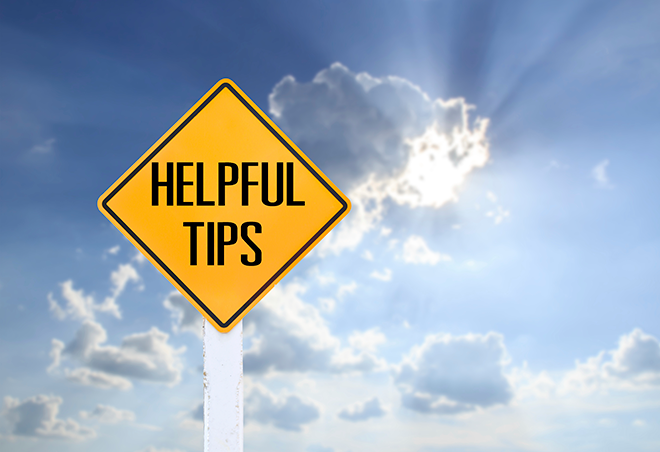 * Information on preventative care, health and tips for a pet's well-being. The app can be downloaded for free in mobile app stores or by texting 'GETPET' to 90999. American Pet Nutrition is a proud sponsor of the Pet First Aid App.